Jesus was ahead of His time. The early Church as an organizational structure has over the centuries defiantly triumphed against opposition because of the best practices God established. Its fluid-like system of accountability, generosity, volunteerism, equal empowerment and simplicity are just SOME of the key indispensable practices top Fortune 500 copies have attributed to their success. The Church as an entity can never be destroyed because it was founded on timeless, indestructible laws and principles. If we learn to apply those principles in our personal life, we will also see major breakthrough in our lives. Anything you have that can contribute to another person’s success. Giving is one of the golden keys in unlocking the miracles we need. Most people today are concerned about getting more, so they close their hands. But we’re rewarded for being generous. When we are selfish and hoard the God-given skills and resources we have been blessed with, we actually deprive ourselves of our future blessings. Today’s seed will create tomorrow’s harvest. Share. Offer what you have to the world. Start with those around you who may be in need of something. Fight the greed instinct. You won’t regret it…Start by sharing this! These are wonderful words of wisdom. I always look forward to your posts. While reading this post, I thought of the scripture that talks about the liberal soul being made fat. Truly the happiest people on earth are those who give, in my opinion. I will definitely share this!!! Yes..The world of the generous grows larger and larger. The more I share the more I receive what I need in life. 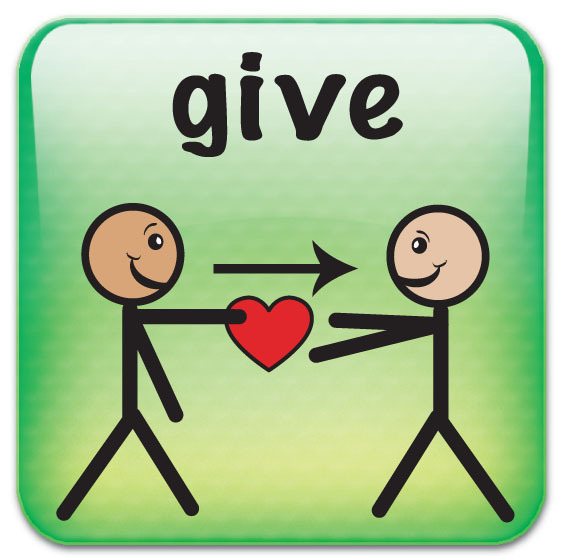 What if we all lived with a generous mentality?